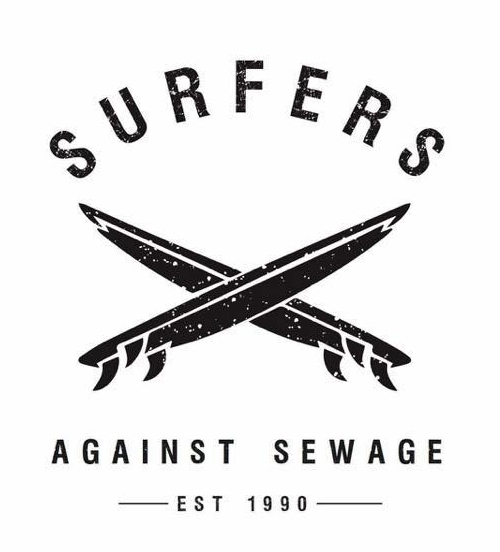 We are proud to be supporting Surfers Against Sewage (SAS), an environmental charity protecting the UK’s oceans, waves and beaches for all to enjoy safely and sustainably, via community action, campaigning, volunteering, conservation, education and scientific research. Psyched Paddleboarding are passionate about the environment, by being a part of Surfers Against Sewage, we a are demonstrating good corporate responsibility, generating goodwill amongst our guests and engendering a sense of pride in our company and the community we serve. Every time we are out stand up paddleboarding (SUP) we enforce and educate No Trace and encourage our guests to pick up any found litter where we paddleboard. Sian, founder of Psyched Paddleboarding is also a Regional Rep for Surfers Against Sewage (SAS) on Anglesey. Last year the SAS Beach Clean Series saw over 3,500 volunteers who helped to remove 10 tonnes of rubbish from 160 beautiful beaches around the U.K. The marine litter crisis is one the most significant threat to our oceans today. It is an environmental problem on a global scale and adversely impacts wildlife, the economy and human health. In the last 12 months Surfers Against Sewage volunteers have collected over 20,000 single-use drinks containers at SAS beach cleaning events. Psyched Paddleboarding runs fantastic Company Away Days/ Team Building Days with a Mini Beach Clean educating people about Surfers Against Sewage and Marine Litter, followed by a SUP safari and plastic free BBQ picnic. Sian’s Nain (grandmother in Welsh) was incredibly passionate about wildlife and spent many years studying and taking photographs of flora and fauna. She was actively involved with wildlife charity work and spent time raising money for the North Wales Wildlife Trust. To continue her Nain’s legacy, Sian donates a percentage of profit raised from activities to the North Wales Wildlife Trust. We also run joint adventures together such as SUP Micro Adventures and Porpoise and Paddle.